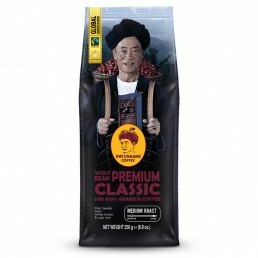 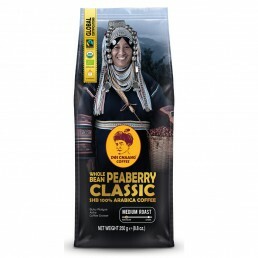 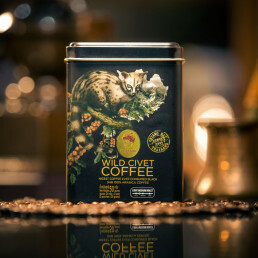 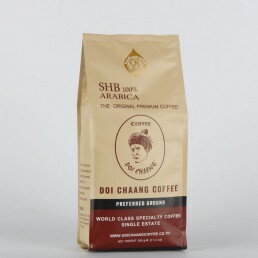 Peaberry collected from Doi Chang estate is recognized as some of the best in the world. 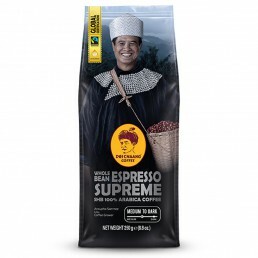 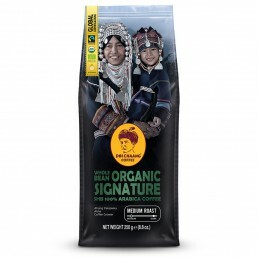 With a mellow taste, fruity in aroma and cup, this roast is sure to be like no other. 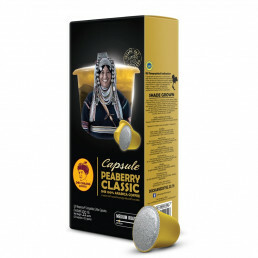 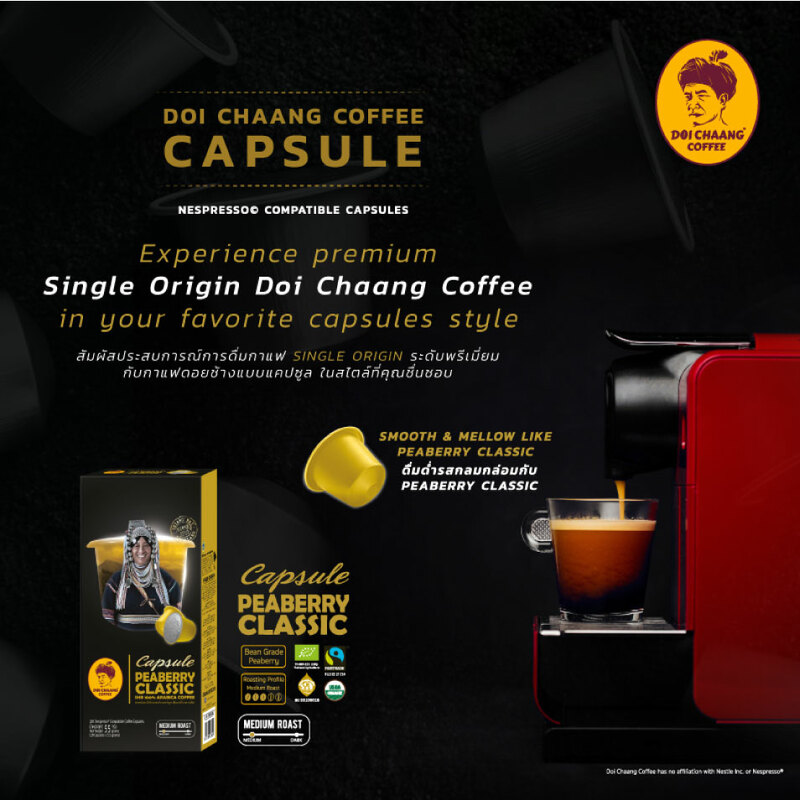 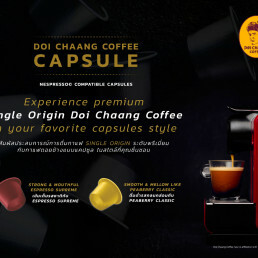 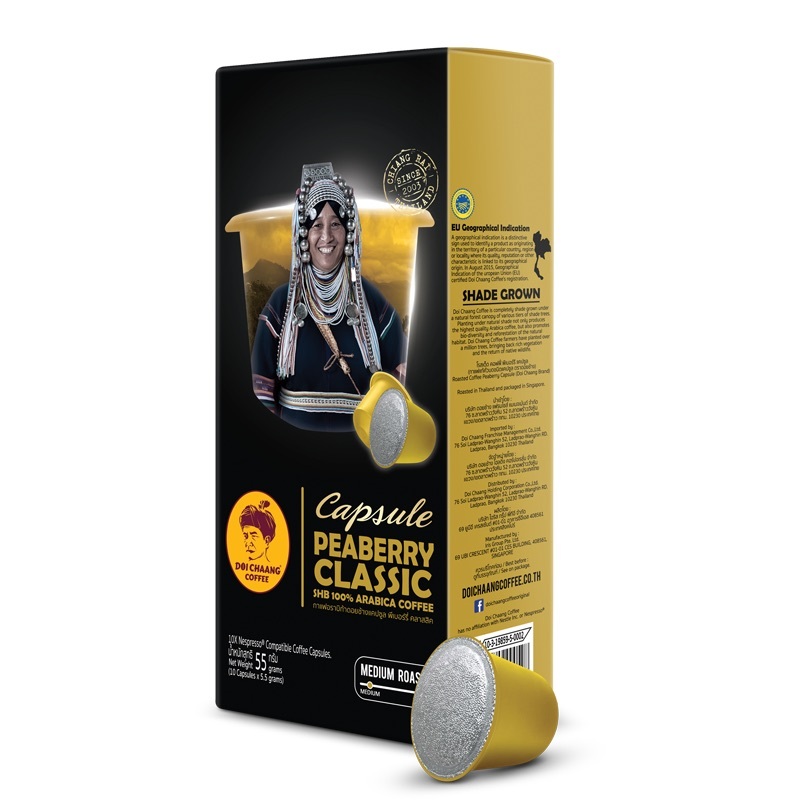 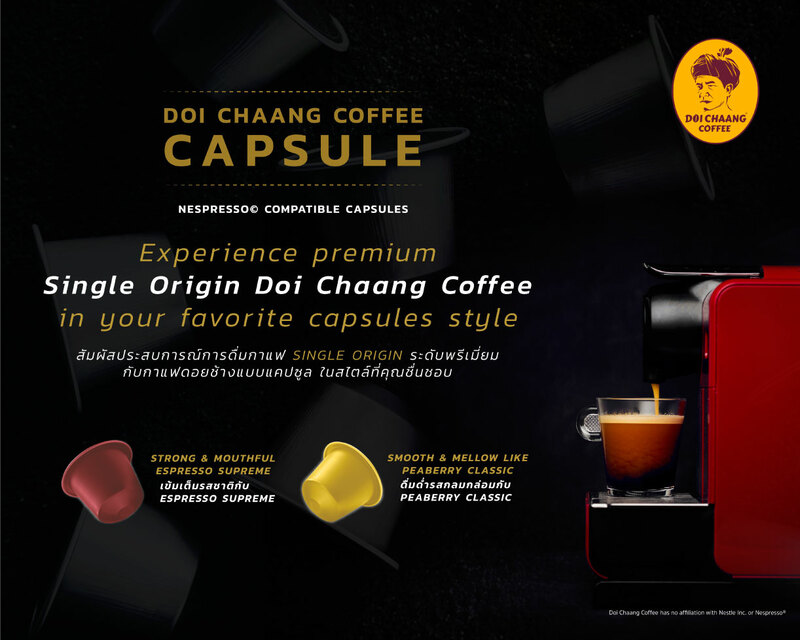 Best enjoyed for hot brewing with capsule machines.